To say that the world of growing weed is a bit complicated would be a total understatement. Everyone has their own opinions on what makes the perfect grow, and there’s a seemingly never-ending list of questions that come along with wanting to grow your own stash. Indoor or outdoor? How much sunlight? How much water? What about the room temperature and moisture levels? You’re sure to get a wide range of tips and must-dos, but that’s also what makes the entire growing process so exciting and intriguing. From secret fertilizer ingredients to specific light timing, there’s no shortage of growing tips that are equal parts mind-boggling, surprising, and interesting; and we rounded up some of our favorites for those looking to learn a bit about the magic of growing weed. Tip number one? Pretend cannabis is your kid. Marijuana may be a plant but that sure doesn’t mean your approach to growth will be as easy as tending to your houseplants or an assortment of veggies out in the garden. In fact, it’s best to think of your cannabis as a child (and we’re only partly kidding). Growing marijuana requires patience. Between the short lifespans and a multitude of other factors, the entire growing process is an exercise in detail and care. Trim, feed, water, prune, and pay lots and lots of attention to your precious weed. Some growers even have a penchant for playing music for their young marijuana buds. To each their own. Speaking of trimming, watering, pruning, and feeding, you might be surprised to know that you can, in fact, overfeed your plants. More food means more growth, right? Wrong. It’s important to be cognizant of the nutrients at work and the amount you’re supplying via fertilizer, dirt, and so forth. There are many different courses of action and opinions when it comes to outdoor versus indoor growing. Indoor growing offers a bit more control over the environment, but that doesn’t mean it’s a walk in the park. If you decide to grow indoors, lights are a must. That said, if you’re trying to gain some serious yields, avoid window-adjacent growing. Yep, forget about that natural light game; it’s all about the artificial light sources to power your grow. And here’s a scientific tidbit: pH plays a large role. 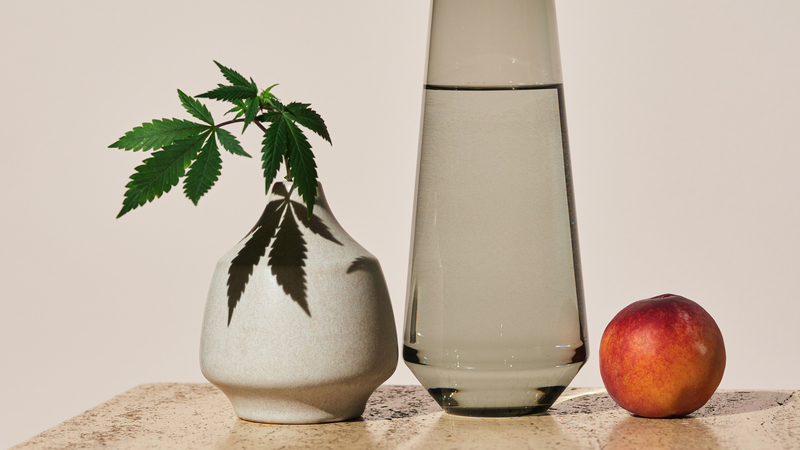 If the water you are using to grow your weed is too acidic or too basic (think back to high school science class), you can run the risk of damaging your plants. The ideal pH level for water is 6 to 7, a range that gives your plants a nice dose of nutrients. Who knew the business of growing was so complex? Well, we did. And now so do you! For those who aren’t interested in growing, head on over to MedMen—we’ve got you covered.